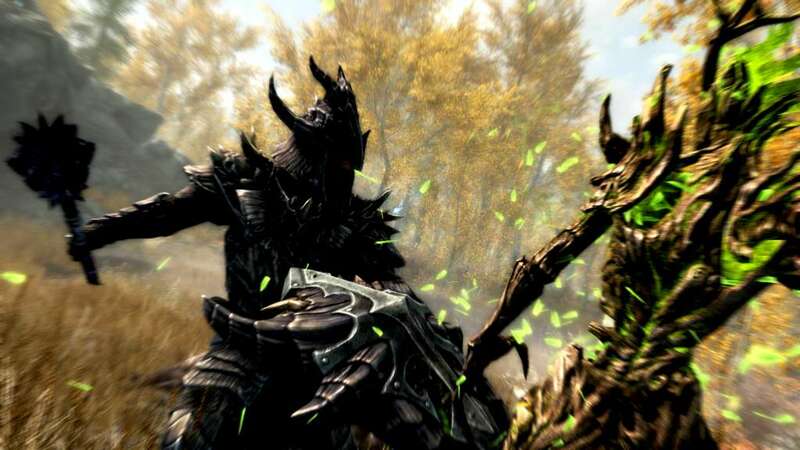 IMMERSE INTO A REVOLUTIONARY GAMEPLAY - Play as a Dovakhiin - the one who wields the dragon tongue, and embark on a mission to save the Skyrim from Alduin the World-Eater, a mighty dragon who is prophesized to destroy the world. 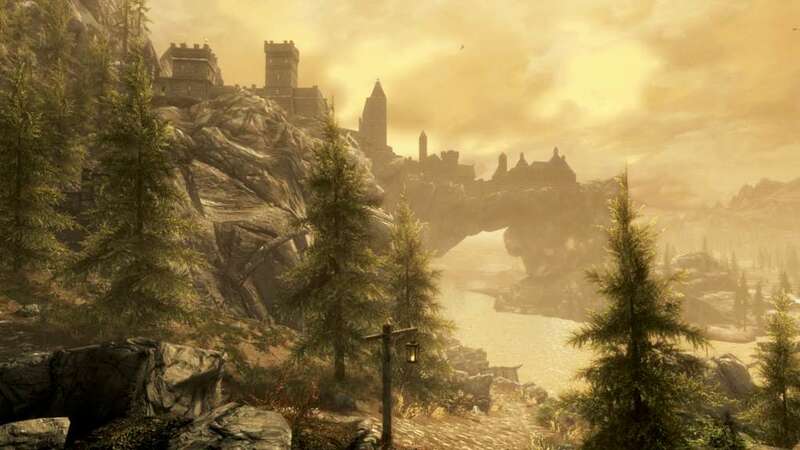 Choose your own path as you freely roam through the fascinating land of Skyrim. 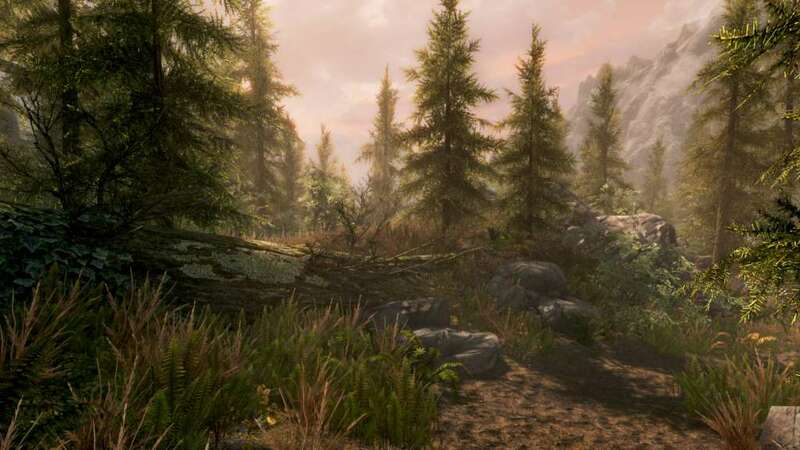 NEW GRAPHICS - Upon its release, The Elder Scrolls 5: Skyrim, was already a game boasting with its beautiful texture detail and enormous diversity of the open world. 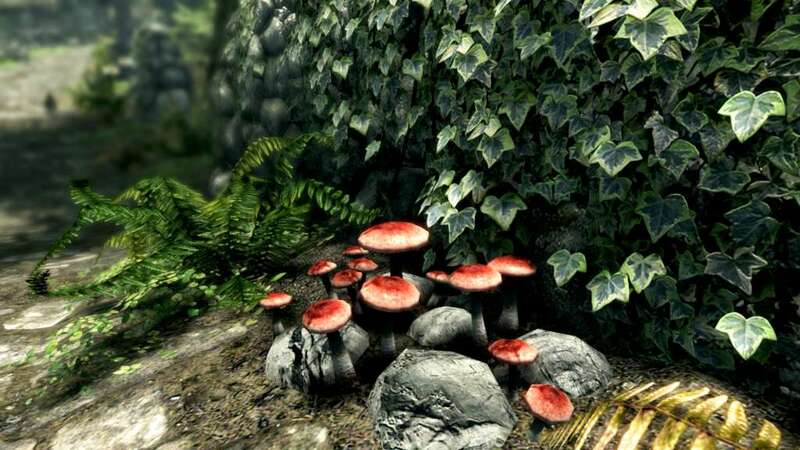 Now, in Skyrim Special Edition every aspect of the game original beauty and appeal is improved. 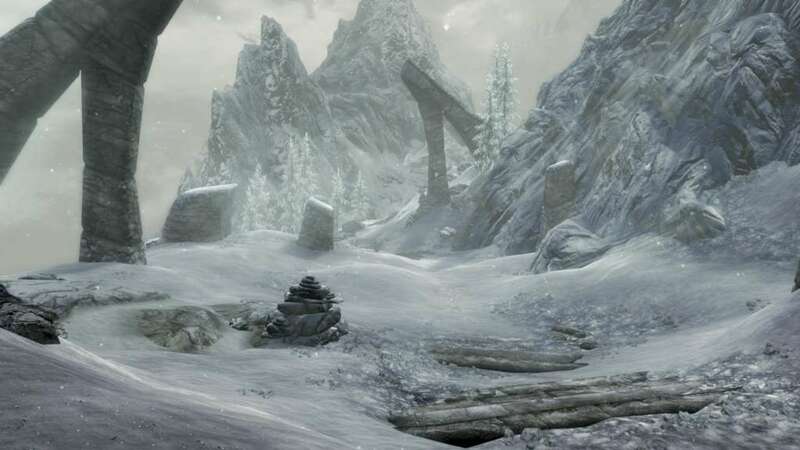 Bethesda confirmed that Skyrim will receive remastered art and effects like snow and water shaders, dynamic depth of field or screen-space reflections. 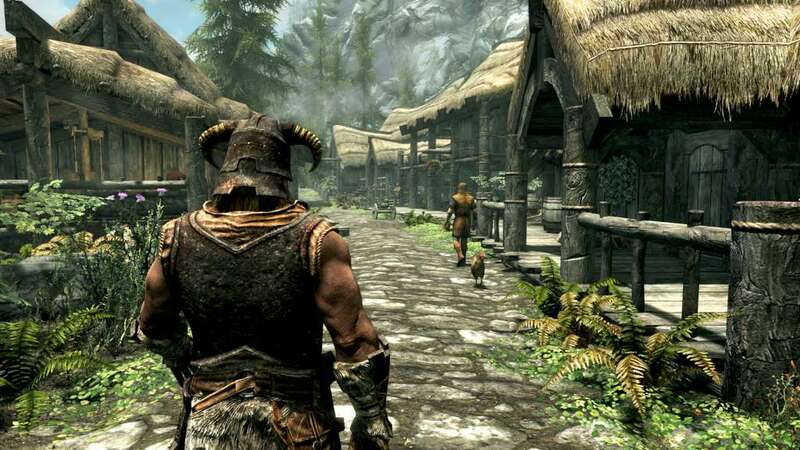 MODS FOR PS4 AND XBOX - Skyrim mods are a completely separate chapter in the history of this game. As one of the most modded productions ever, these little improvements and patches really do change the gameplay. In the new remastered version, mods are going to become available for the console versions of the game, which is PS4 and Xbox.